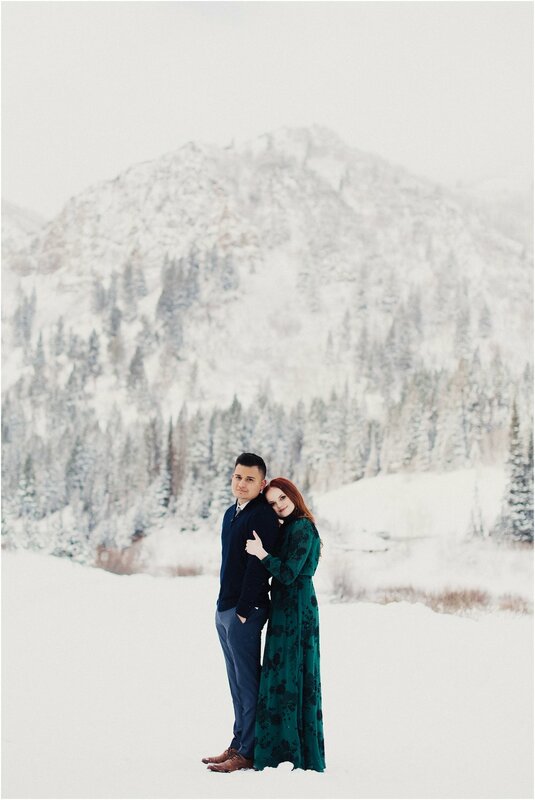 I'm always a little nervous shooting in the snow, primarily that my couple and I will freeze solid! 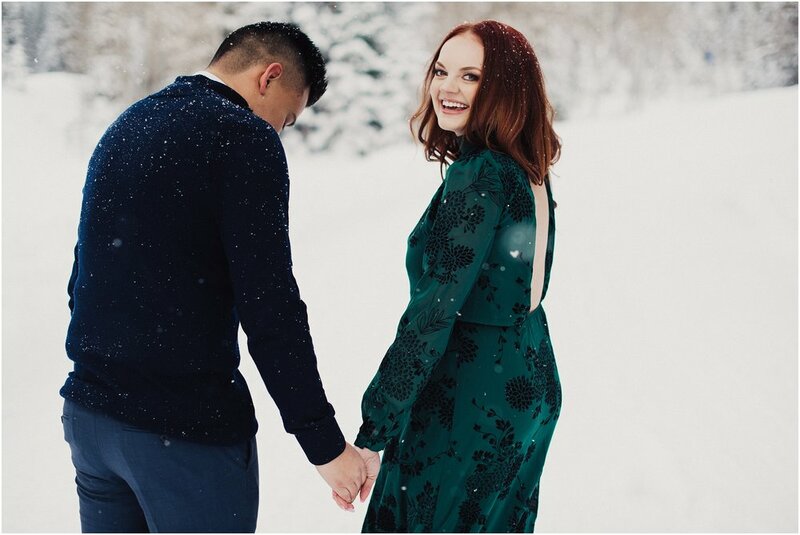 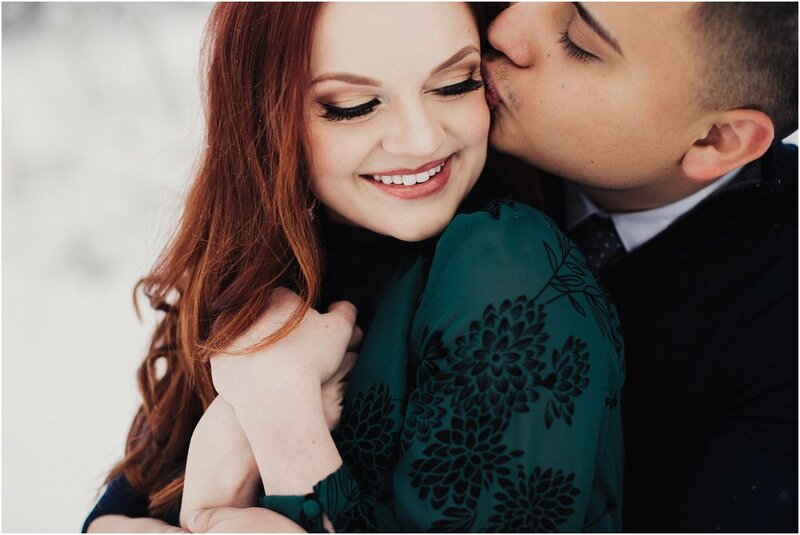 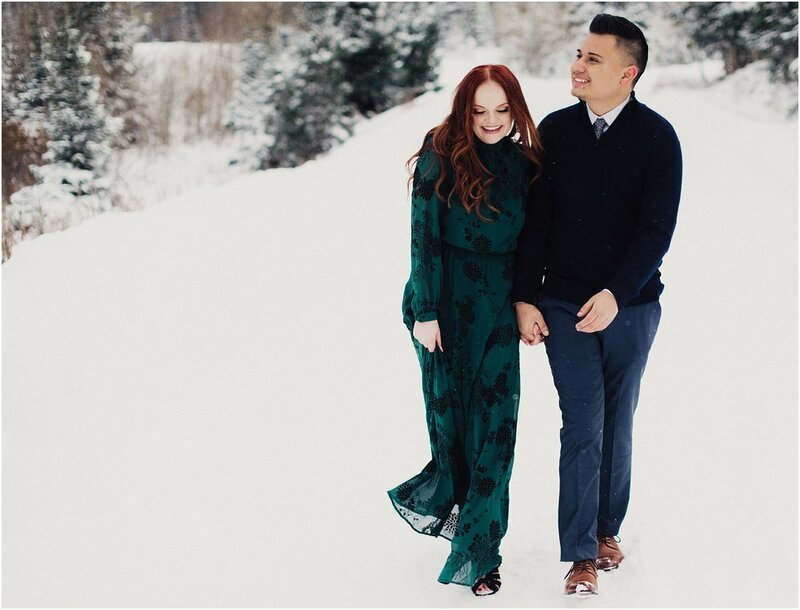 But we were so blessed for Alex and Gabe's engagements with the most gorgeous, soft snowfall. 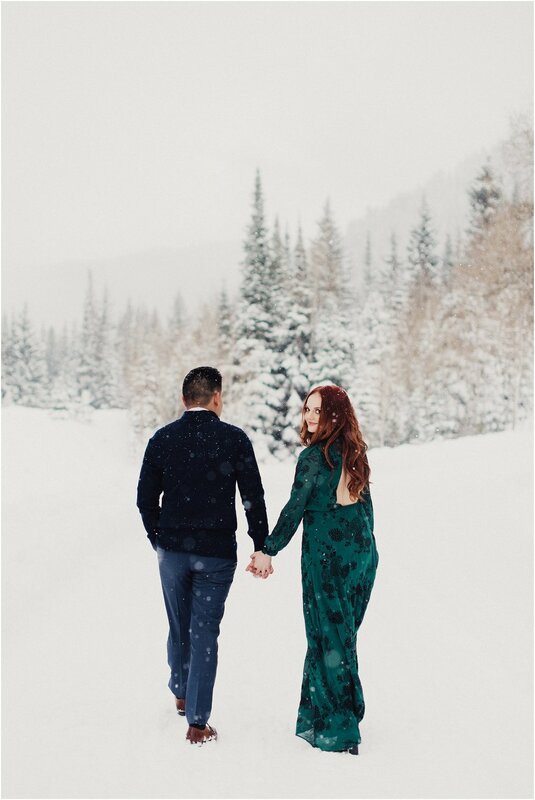 It was so dreamy and romantic, and the perfect distraction from our fingers and toes getting quite cold!